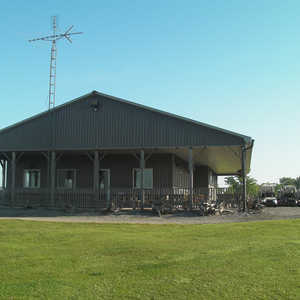 The 9-hole Dunnville Golf & Country Club in Dunnville, ON is a semi-private golf course that opened in 1924. Designed by Stanley Thompson, Dunnville Golf & Country Club measures 5700 yards from the longest tees. The course features 2 sets of tees for different skill levels. 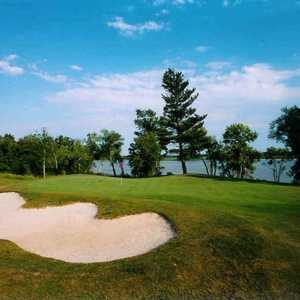 Situated along the banks of Lake Erie, Freedom Oaks Golf Club provides an enjoyable walk and scenic round for players of all skill levels. 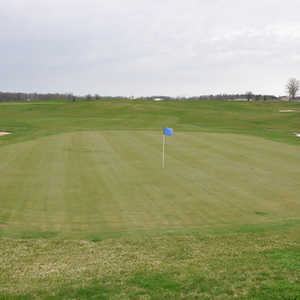 Contoured greens provide some challenge as well as several water hazards that come into play.